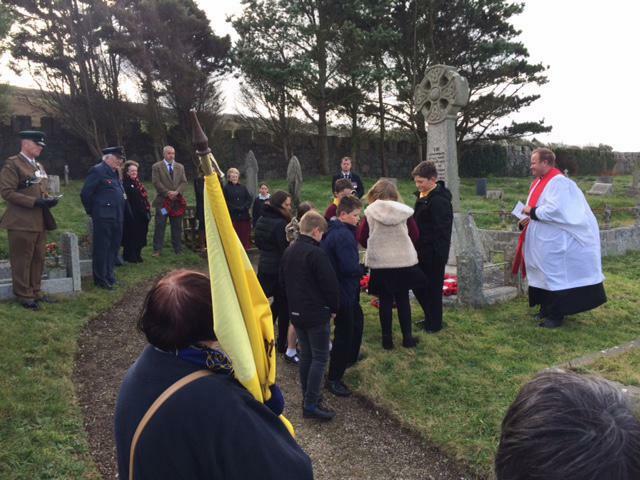 The School attended the local re-dedication of the remembrance Memorial in the church yard on Sunday 12 th November. Eight children from the school attended and placed the school's wreath at the Memorial on behalf of the children Staff and Governors of the school.. During the service the children lit candles for the fallen soldiers in conflict from the First World War. Thank you for your support and attendance.